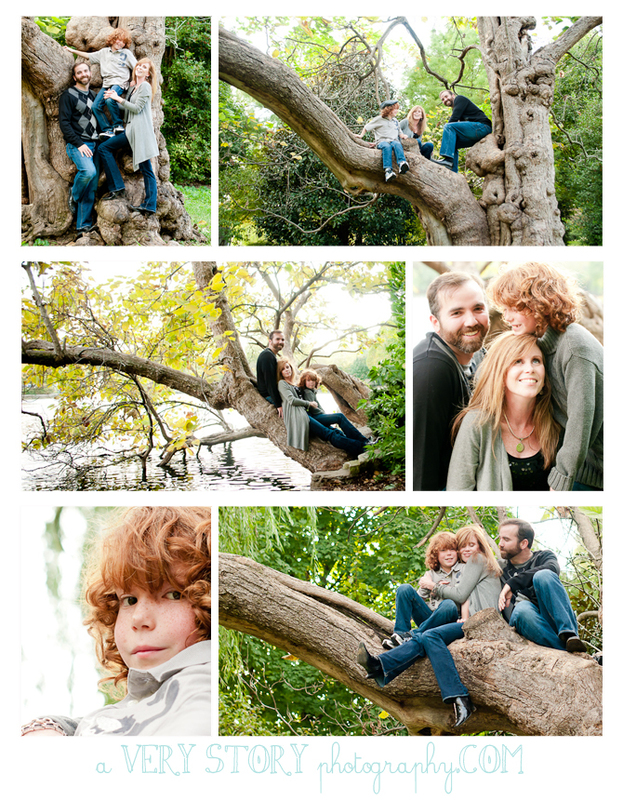 Today’s family are familiar faces to the blog this time of year. I always love and appreciate reconnecting with the Harris family each fall to see how the kids have grown and personalities blossomed. 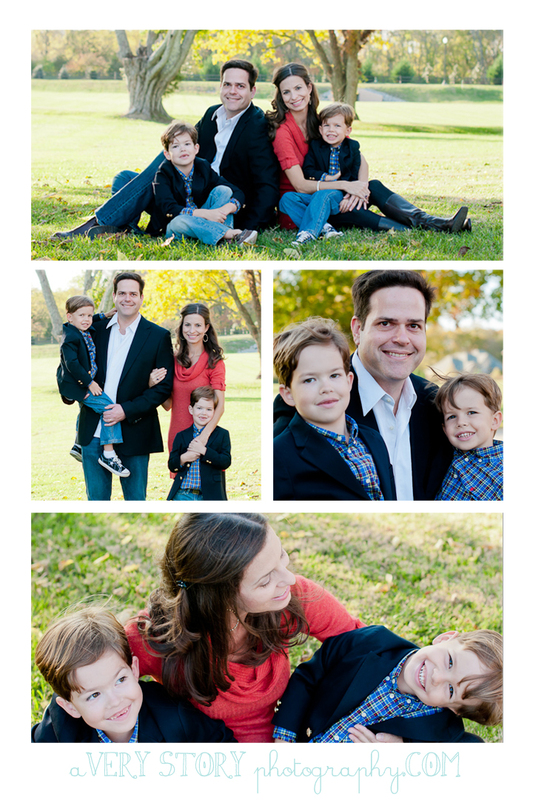 As I prepared to meet up with them again in October, I recalled last year’s shoot when they were fresh parents to three having just welcomed the newest Harris baby home a few months prior. At the time my own family was on the precipice of doing the same, and Jennifer and Regan graciously gave me insights into what we could expect making such a transition. Now a year later, it was fun to meet up again and swap a few stories and knowing tidbits, as only parents can. 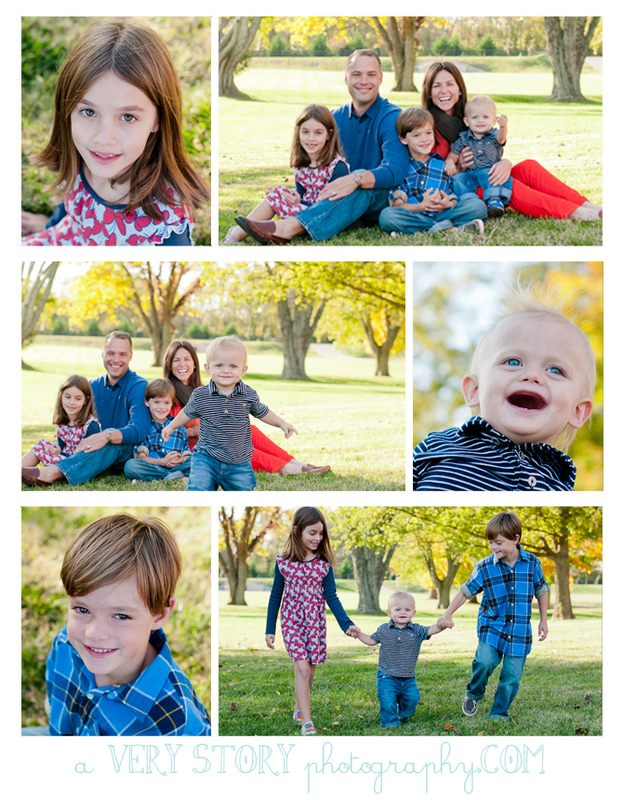 Harris family, you are always a bright spot in my calendar – thank you for sharing your time with me again this fall! 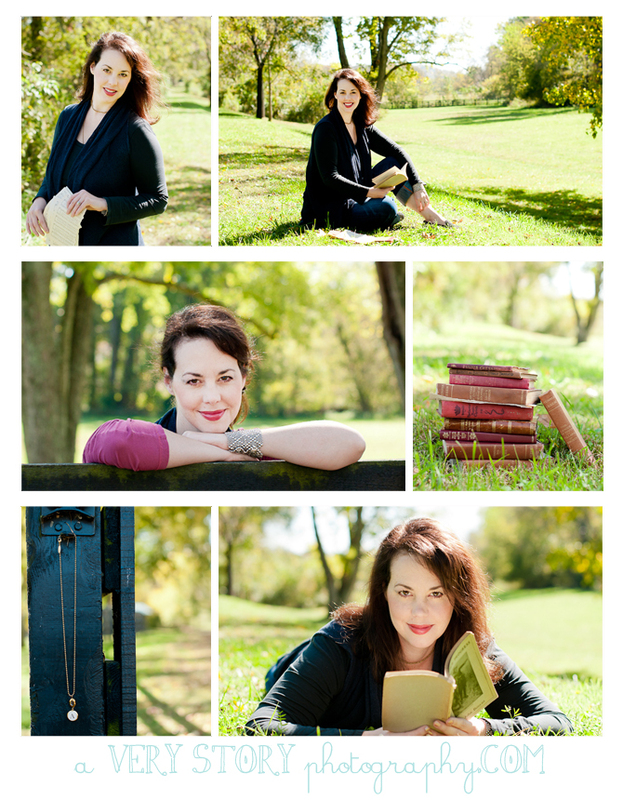 My friend Allison is an incredibly talented writer, teacher and performer, not to mention super creative making our session so fun. Working with other artists always helps inspire and remind me what it is that draws me to photography, and I walked away from our time with a full heart and camera of images I love. I am happy to share a few of them with you today. Allison’s website is: http://allisonallen.net/ – do yourself a favor and check out her conference schedule or some of her teachings on CD. 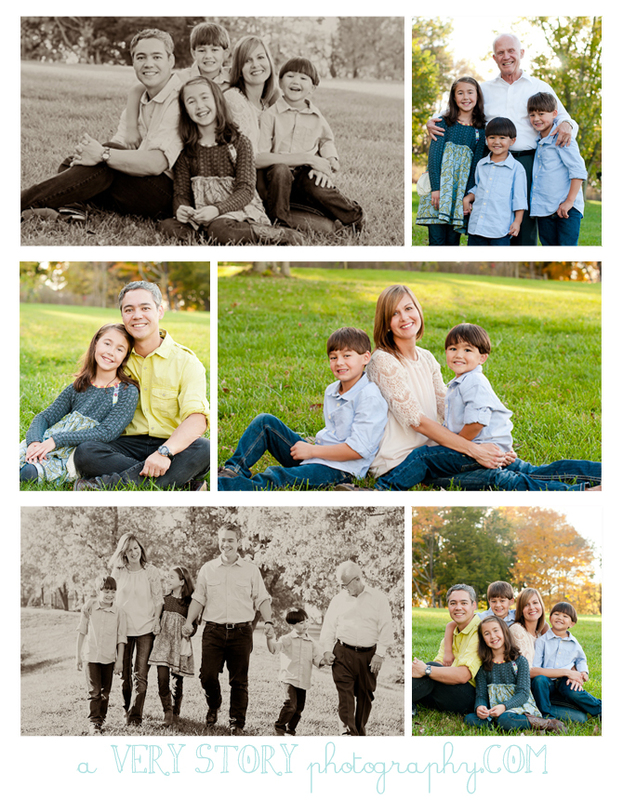 I personally have benefited greatly from how God is using Allison’s life, and trust you would as well.